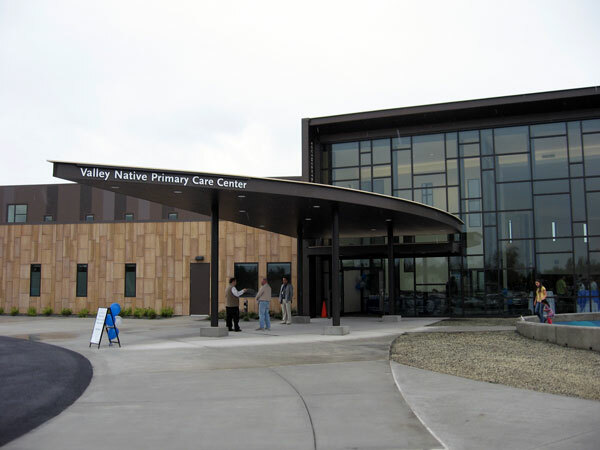 The new facility was built to meet the primary health care needs of the 9,000 Alaska Natives living in the Matanuska-Susitna Borough. By next year, the clinic expects to have 8,500 customers. The project was built in collaboration with the Chickaloon and Knik tribes. Gary Harrison is chief of the Chickaloon Village Traditional Council. Southcentral Foundation is the non-profit health care arm of Cook Inlet Region, Inc, which manages some 65 health care programs and services. The new Valley facility is an 84,000 square foot building offering primary, dietary, behavioral health and pharmacy services. 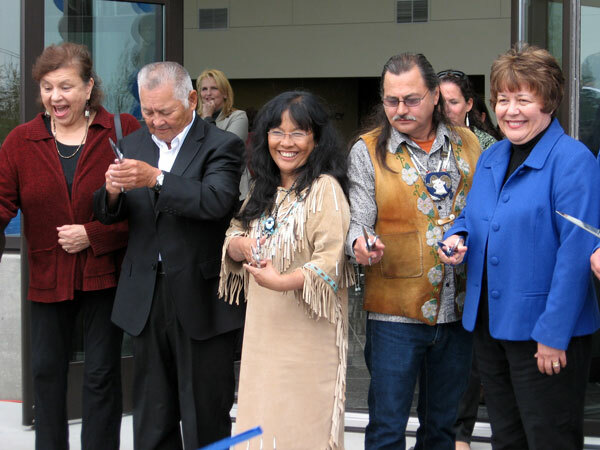 Others, such as dental and optometry, will be phased in under an agreement with the Indian Health Service. The facility opens its doors on August 29.